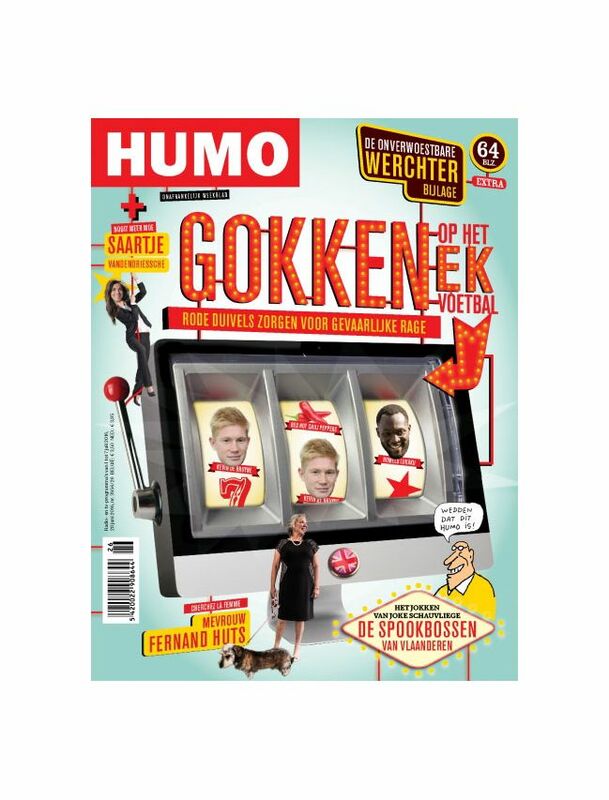 Humo is a weekly news magazine in Belgium. The magazine offers high-profile cover stories, revealing interviews and dossiers. It does this with a characteristic approach: reliable information, humour and criticism combined with a generous dose of self-perspective. Every week the magazine publishes articles about sports, film, pop and youth culture, witty columns and atypical book, concert, festival and CD reviews.